Are you always on the road? Do you want a sparkly white smile, but you just don t think you have the time to maintain it? Think again! 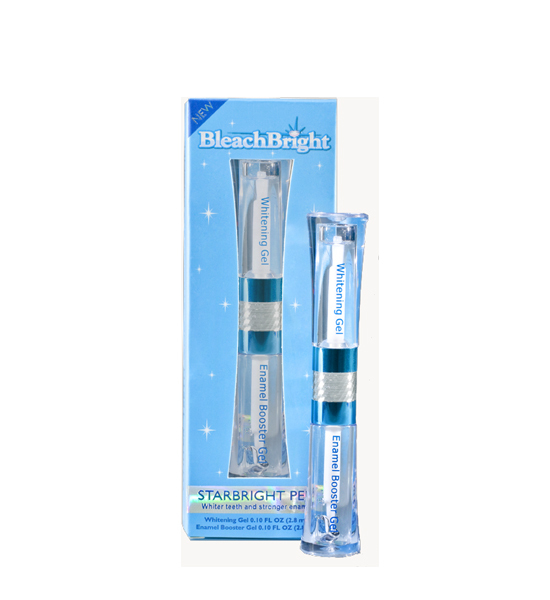 The StarBright Dual Action Pen lets you whiten your teeth and strengthen your tooth enamel, all on the go!